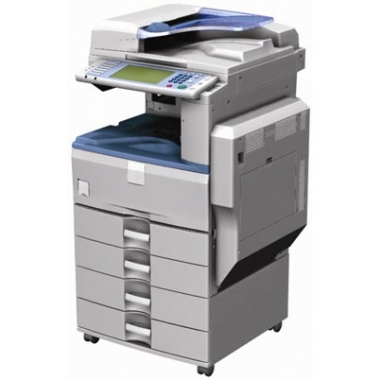 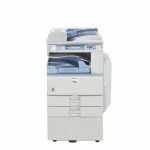 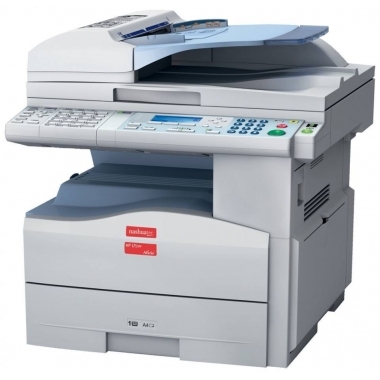 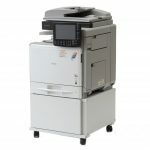 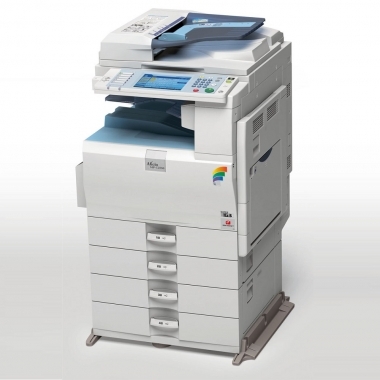 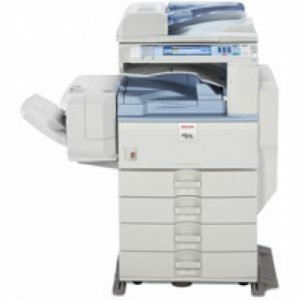 Ricoh MP C300 photocopier are productive, easy to use printers that are precisely what your business requires. 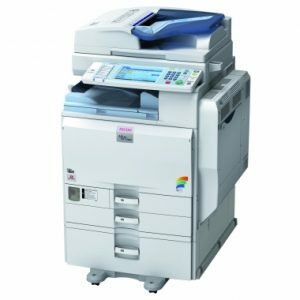 These compact,multi-functional printers can copy, print and scan in full colour efficiently and at a high speed of 30 pages/minute. 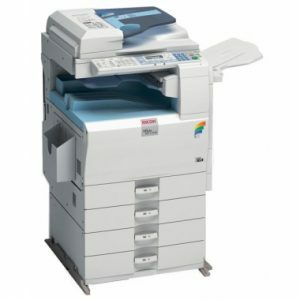 Print from USB memory or SD card. 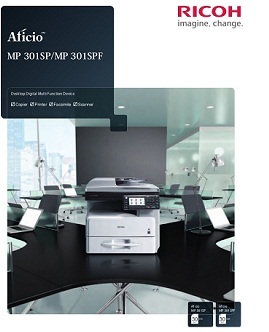 Excellent productivity: 30/40 pages per minute. 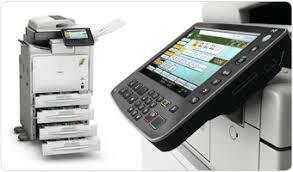 Highly customisable via App2Me and Ricoh Widgets. 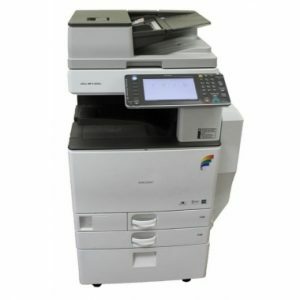 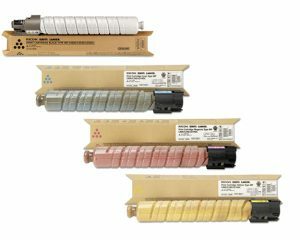 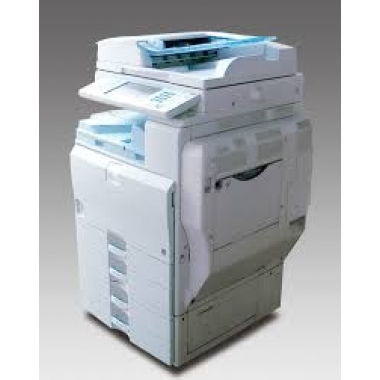 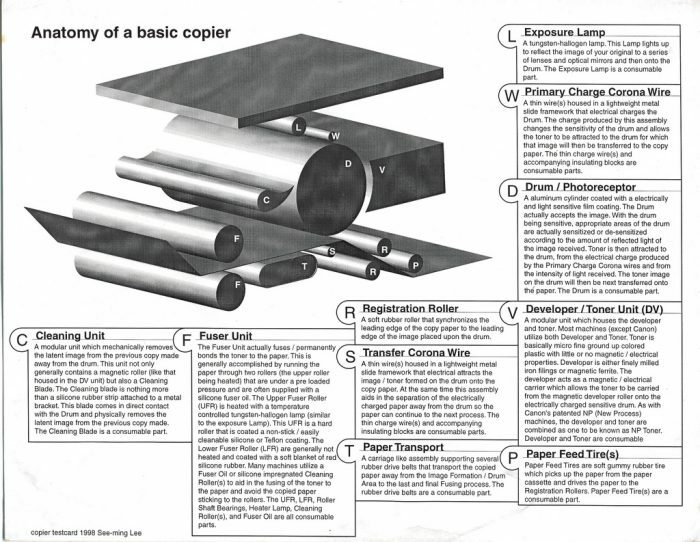 Ricoh MP C300 photocopier uses the Ricoh MP C300 toner set.